The best feedback often comes from the end users, that's why we are eager to listen to your users. By allowing us to ask feedback from your end users, we may show them periodically surveys and ask feedback on different features. 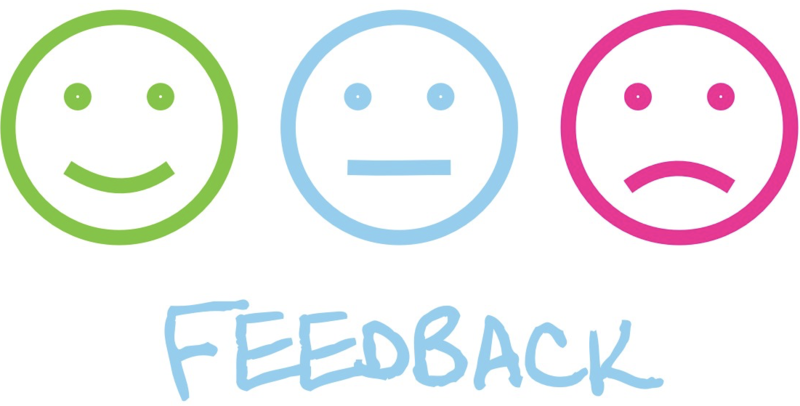 An example of an end user feedback is Net Promoter Score -survey, or NPS for short. The responses in the survey are used in making Happeo a better platform for you and your users. We may show periodically end users a NPS survey. When included in the survey group the user will see a popup at the bottom of their screen asking for their feedback. The survey is short and consists on two questions. The first a rating from 0 to 10 and the second an open ended feedback question. Yes, within the admin panel you will be able to turn off end user feedback. This will mean that your end users will not be surveyed. By doing this you will reduce the direct product feedback that we receive from your users. We will also not be able to share user feedback to help you improve your environment.